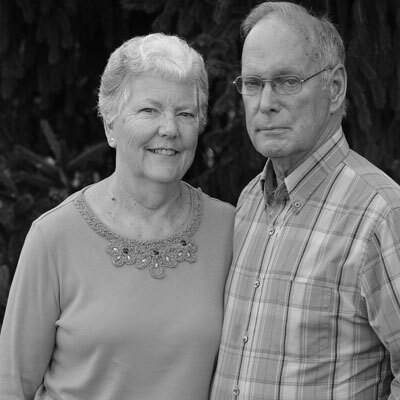 Buck is married to his wife of 52 years, Nancy and they have 4 children and 6 grandchildren. He retired after 33 years with Verizon. Buck has served as an elder at HCF since 2009. Buck was also our first Sunday School director and currently co-teaches one of our adult classes. Buck’s favorite hobby is woodworking in his shop where he always has some kind of project going for family members or friends. He also enjoys fishing with his grandchildren. One of his favorite books is Mr. President which is about the years following Ronald Reagan’s presidency. Buck’s life verse is II Timothy 4:6-8 – for I am already on the point of being sacrificed. The time of my departure has come. I have fought the good fight, I have finished the faith, I have kept the faith. Henceforth there is laid up for me the crown of righteousness, which the Lord, the righteous judge will award me on that day and not only to me but also to all who have loved his appearing. Buck says belief in Christ Jesus has always been part of his life; however, it wasn’t until he received pure forgiveness from God for his sins and realizing how much he needed that forgiveness at the age of 13, that a relationship through Jesus became real.